If you liked this show, you should follow SimplyG. 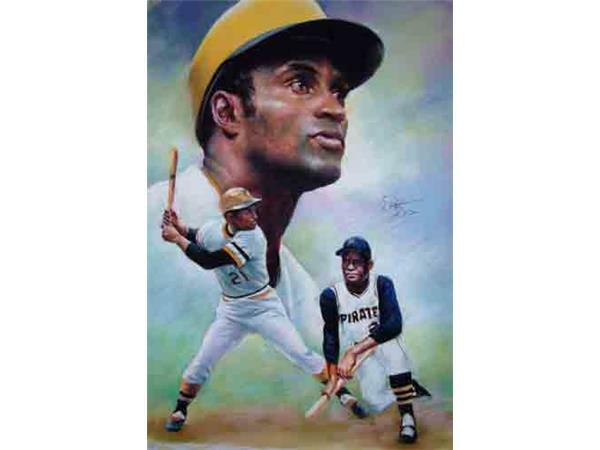 Co-host Vimillioniare GJ Reynolds and co-host Neil Haley, The Total Tutor, interviewed Roberto Clemente Jr. to find out about the book Clemente: The True Legacy of an Undying Hero that he wrote about his father and a device he is promoting to detect traumatic brain injury. 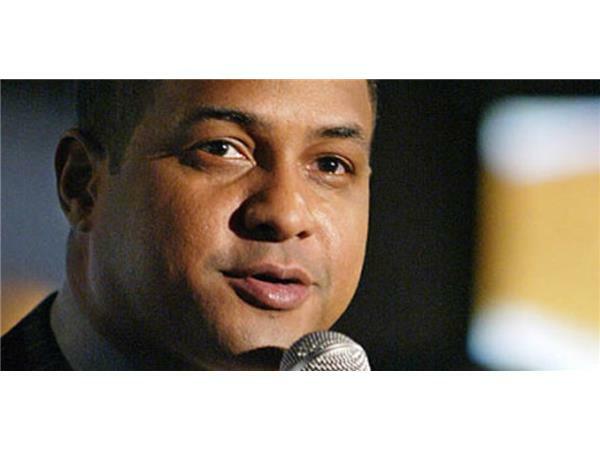 The son of Hall of Fame baseball legend Roberto Clemente, Clemente, Jr is a baseball broadcaster and former professional baseball player from San Juan, Puerto Rico. 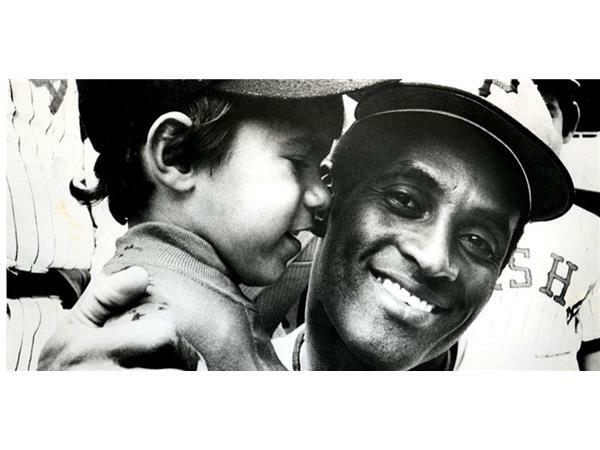 Roberto suffered 8 concussions by the age of 8 and has been suffering from symptoms related to those concussions since he was young. Last year, he was treated for concussions in Texas. His balance went from 64 percent to 84 percent in a few weeks and his peripheral vision improved. You can listen to more interesting radio interviews by going to www.simplygmedia.com.